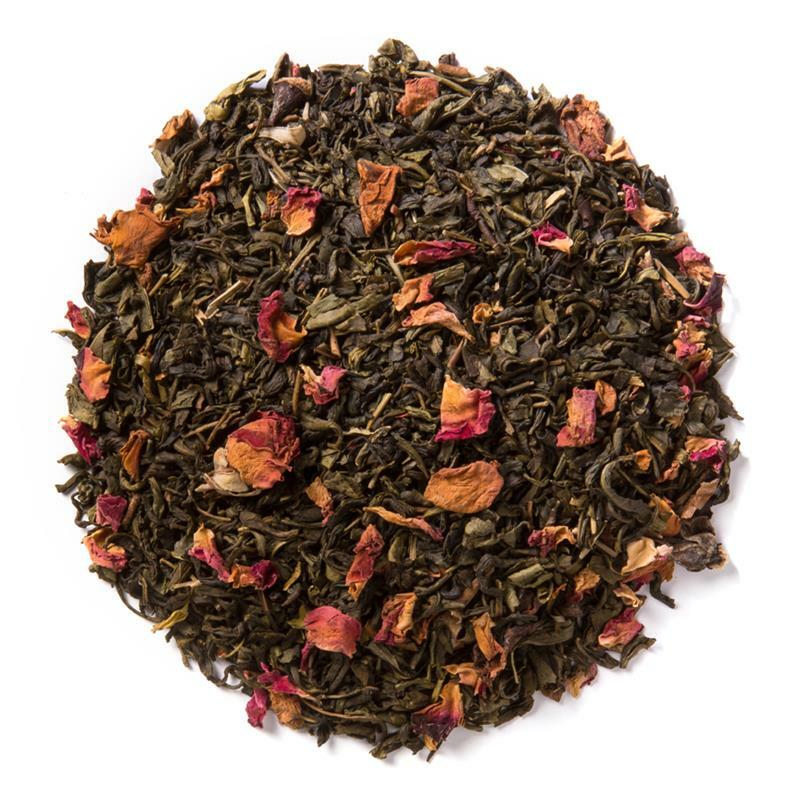 Jasmine Rose (Loose Leaf) is a balanced blend of rose petals and delicate jasmine tea. 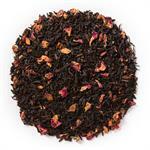 Davidson’s Jasmine Rose (Loose Leaf) is a floral brew with a delicate character. 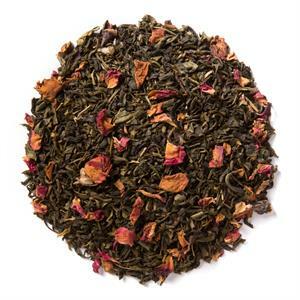 Davidson’s sources its organic jasmine green tea from a small tea farm in Wuyuan, which resides in the Jiangxi Province of China. Davidson's co-owner, Kunall Patel, takes the time to visit our Chinese small farmers often to understand their cultivation practices. Here's an image of a fully grown tea plant with fresh sprouts and the landscape beyond. 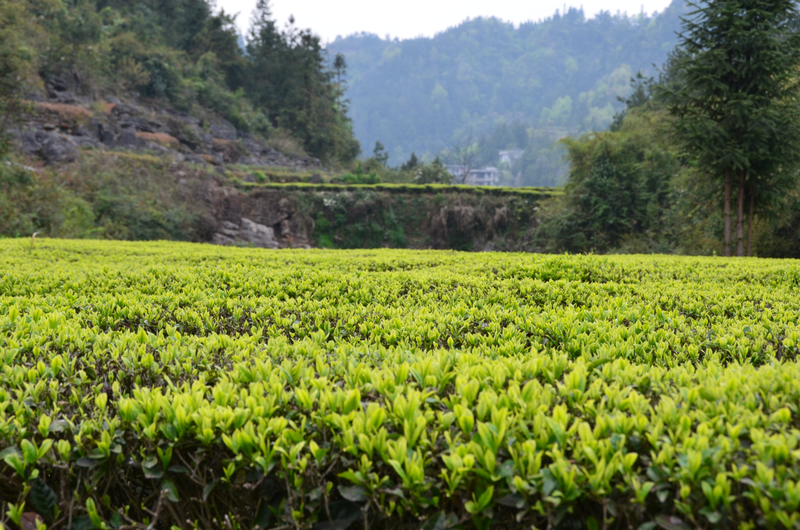 The Jiangxi Province is a part of the geographic "golden triangle of green tea" in China. This area accounts for at least a third of the world's green tea cultivation. There, the green tea is baked to create a strong nut-like flavor. To transform a green tea base into a jasmine blend, the tea leaves must then be sent to Hengxian County, also known as the "land of jasmine." Hengxian's jasmine cultivation dates back over four hundred years. 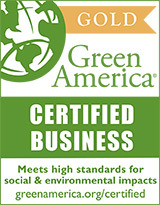 Farmers in this area have generations of experience and skill in infusing the jasmine aroma with pure green tea. 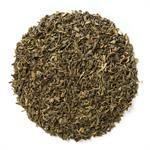 The green tea's neutral, nutty flavor makes it easier to absorb the jasmine blossom scent. 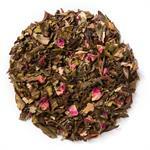 Organic jasmine green tea, organic rose petals and natural flavor.